 TKO Entertainment has been a leader in professional dj service throughout Northeast Ohio for over 20 years. With all that experience under our belts, we know what it takes to pack a dance floor and keep your guests entertained all night! Our staff consists of highly trained wedding professionals who are skilled Masters of Ceremonies, making expertly articulated announcements with enthusiasm, flair and in good taste. Each has the experience, knowledge and vocal skills needed to add a sense of class and style to your event. We take our craft seriously, are passionate about what we do, and believe the music and entertainment is key in making the wedding night one guests will talk about and remember for years to come! Whether your event calls for small intimate music and lighting or large scale sound effects coordinated with a state of the art club laser light show, TKO has everything to meet your needs for the perfect setting. We specialize in weddings and have thousands of satisfied customers, but are also proud to offer advanced services at all types of events including but not limited to rocking the house for your next company party, bringing a new level of fun to any School Dance and personalizing any and all Bar/Bat Mitzvahs to meet your family, religious and traditional needs. YOUR HAPPINESS IS OUR NUMBER ONE PRIORITY!! We are dedicated to serving our customers and would be happy to set up a consultation appointment in our studio office to answer any and all questions, show you our top of the line audio equipment, large array of color palettes for uplighting and extensive song collection that will impress all genre of music lovers.